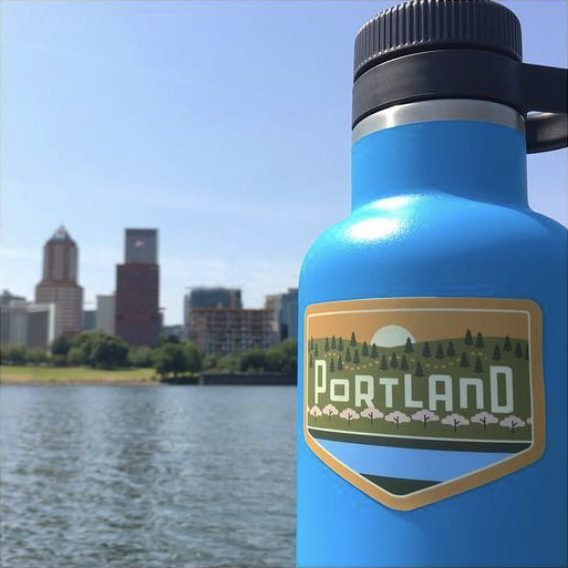 A labor of love, highlighting Oregon’s natural treasures, becomes a successful brand devoted to inspiring local travel and exploration. It began as a personal project, a design exercise. 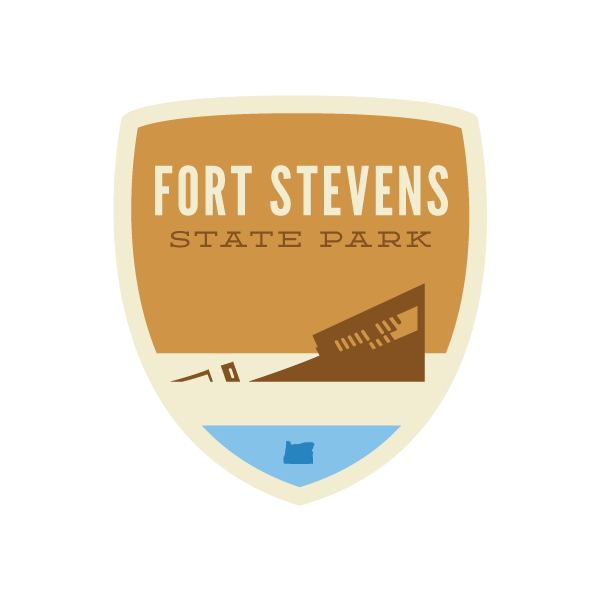 What would it look like to create an identity for every state park in Oregon? Credit to Caleb Heisey and his Pennsylvania Patch Coalition for the idea. 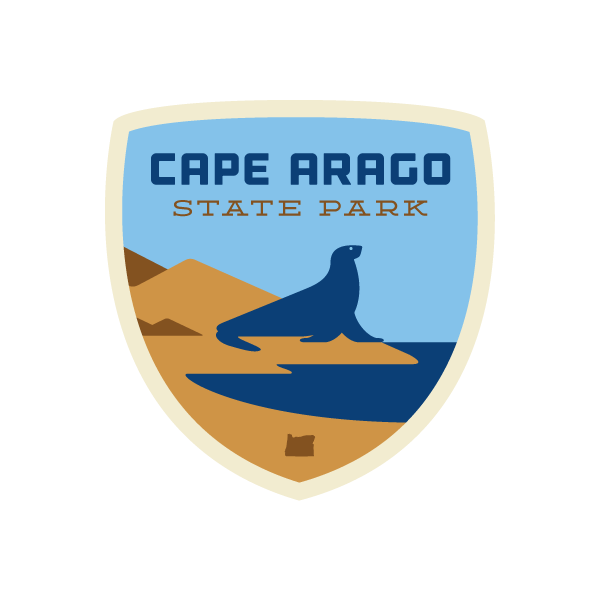 Applying it in Oregon proved to be a tall task; Oregon has more than 260 parks in its system. 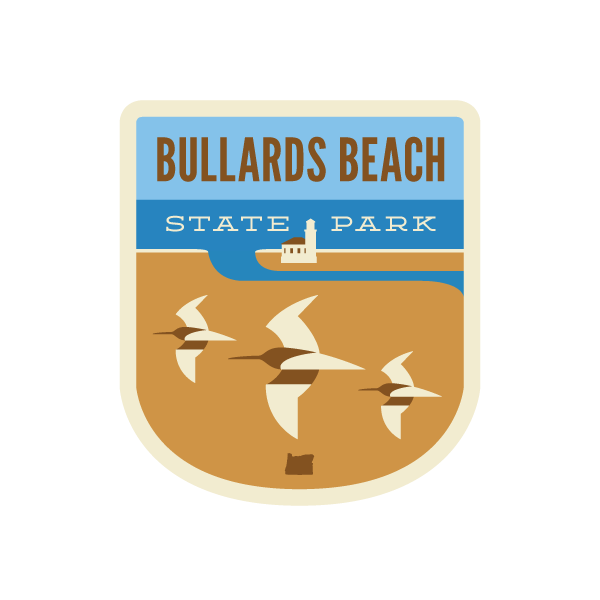 I set out to design patches for the 53 State Parks, to follow up later with the numerous State Recreation Areas, Heritage Sites, Scenic Corridors and so on. 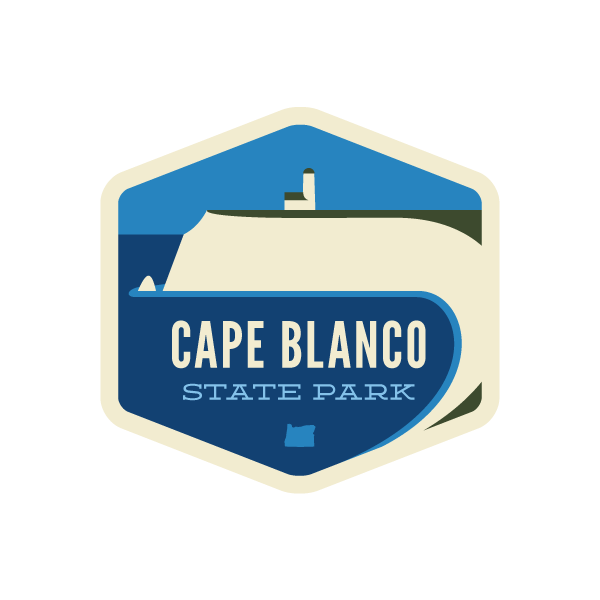 I researched these State Parks, visiting as many as I could, to discover what made each one unique. That was the core of the challenge: how could the design system be flexible enough to make each patch stand out, and at the the same time feel cohesive? 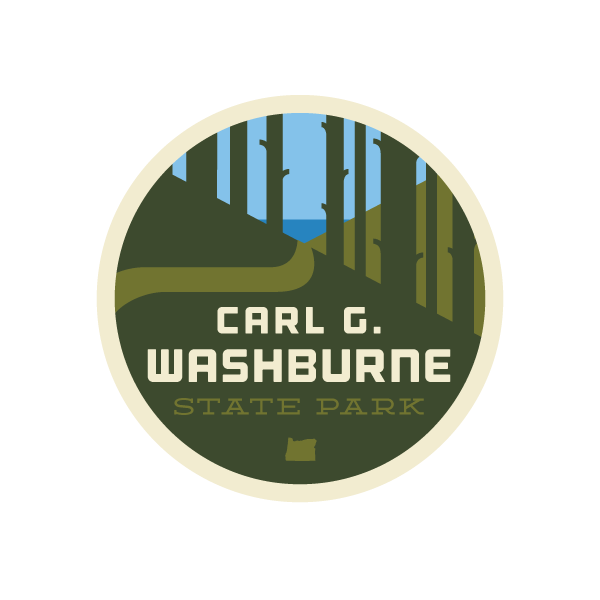 I selected a few key typefaces, created an earthy color palette derived from Oregon nature photos, and established a clean illustration style that would reproduce well in stitched patches. 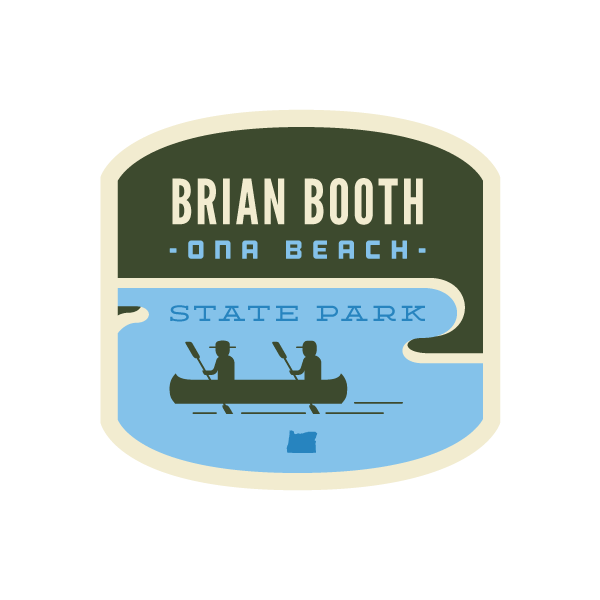 Then, week by week, I kept adding to the set, sharing progress on a site called Oregon Scout Badges. I did not set out to make a product line. But as interest in the series grew, I wondered, would people want to collect these patches for real? I partnered with Woody Adams of Mission Expedition to launch a Kickstarter for the first five patches in the series. We smashed our goal, raising funds to make the leap and produce the whole set of 53. 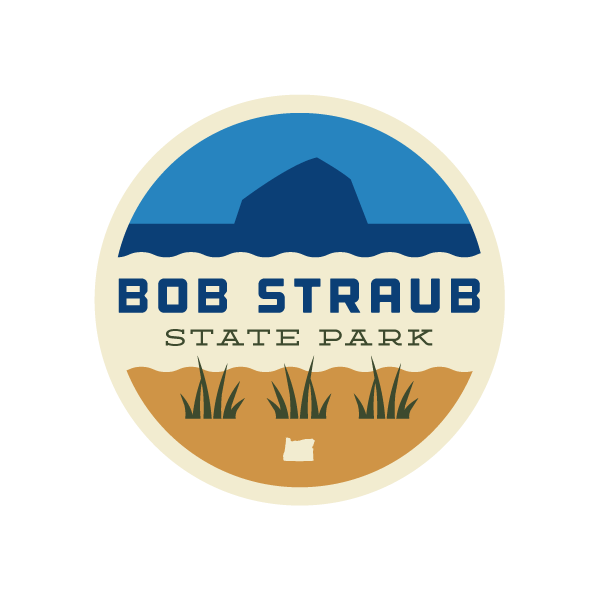 And thus began Patchmarks, purveying custom-designed branding and merchandise for locations and brands. 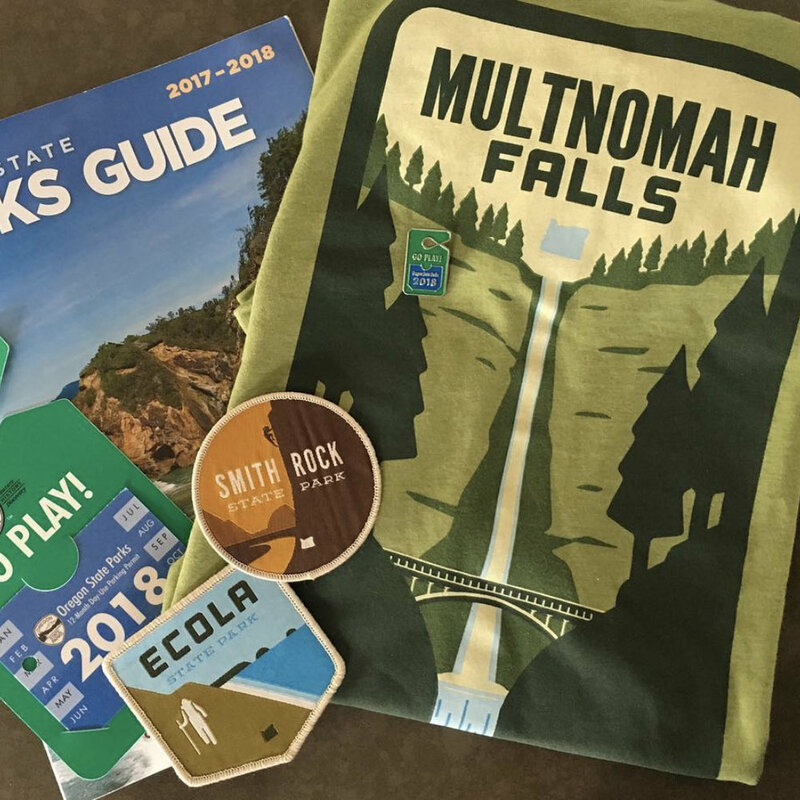 In addition to partnering with and donating a portion of sales to the Oregon State Parks Foundation, Patchmarks has grown to work with groups including the Oregon Coast Visitors Association, Oregon’s Kitchen Table, and Travel Portland.